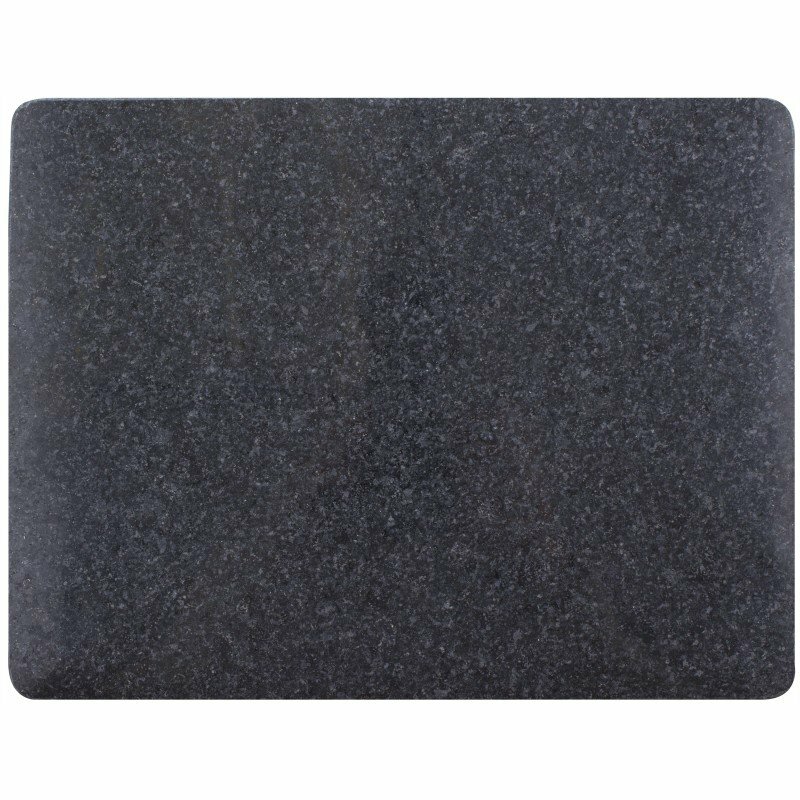 Granite Cutting Board	Measures 11" x 8.5" x .47". Chef's Secret 8" Red Tortilla PressNothing tastes better than home-made tortillas! Crafted from an a..
BamBoo Studio Bamboo Two-Tone Cutting Board. Features:Hanging/Carrying Handle Tri-Ply, Cross-La..
Steel Glo 14oz Stainless Steel Cleaner Features a nontoxic, anti-tarnish formula that cleans a.. Precise Heat 1.6qt (1.5L) High-Quality, Heavy-Gauge Stainless Steel Electric Water Kettle. White box.. CHEF'S SECRET STAINLESS STEEL ODOR BAR - Use just like a bar of soap under running water to remove o.. Chef's Secret® 4pc T304 Stainless Steel Measuring Spoon Set.Features:Etched Side MarkingsSatin Finis..